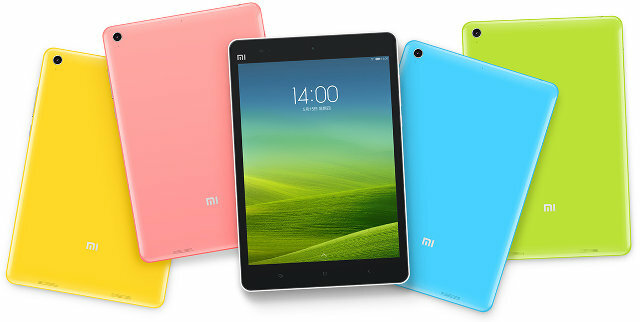 The tablet will run MIUI an heavily skinned version of Android. If you are a developer, you are definitely better off going with Jetson TK1 development board because it’s cheaper and support is obviously better, but Xiaomi MiPad could be an option if you want both a consumer product and an app development platform. If you plan to pre-order you still have some time, as shipping is scheduled for the 10th of August 2014 according to GeekBuying.